BOZEMAN, MT (January 9, 2019). 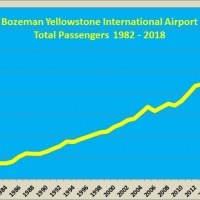 Bozeman Yellowstone International Airport (BZN) handled 1,342,290 passengers during 2018. This is an increase of 142,753 passengers (11.9%) compared to 2017 and is the ninth consecutive year of record breaking passenger traffic. 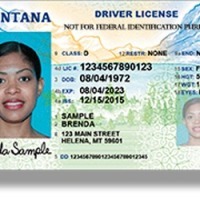 Annual passenger traffic has nearly doubled over the past 10 years and accounts for 30% of all airline passengers traveling to and from Montana. Click here to view the agenda for the Board Meeting to be held Thursday, January 10, 2019 at 2:00pm. 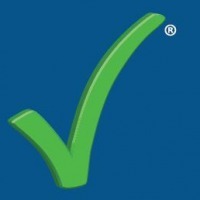 Bozeman Yellowstone International Airport invites passengers to enroll in the popular TSA Pre✓® expedited screening program Jan 7-18, 2019. Click here to view the agenda for the Board Meeting to be held Thursday, Dec 13 2018 at 2:00pm. Click here to view the agenda for the Board Meeting to be held Thursday, Nov 8, 2018 at 2:00pm. BOZEMAN, MT (October 25, 2018). 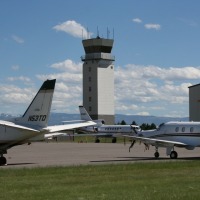 Bozeman Yellowstone International Airport (BZN) is pleased to announce that United Airlines will increase summer seasonal service between Bozeman and Houston (IAH) and will offer daily service between June 22 and August 18, 2019. United will also offer weekend service to and from Houston the first two weekends of June. Click here to view the agenda for the Board Meeting to be held Thursday, Oct 11, 2018 at 2:00pm. Thursday, September 20, 2018 at 7 p.m.